ZMT have designed this end pin to provide the easiest way of adjusting the tailgut length. Changing the length of the tailgut allows you to vary or optimise the sound that your instrument can make. Experimenting with tailgut length can take much time and patience. ZMT have solved the problem with this revolutionary endpin. ZMT endpin™ rotates to allow you to adjust the position of your tailpiece by simply turning a key. This impacts on the sound and vibration response significantly and allows you to discover the whole new range of sound characteristics and aesthetics that are hidden within your instrument. Tailgut length determines the space between the saddle to the tailpiece along with the string afterlength (the string length found between the tailpiece and the bridge. When you change the length of the tailgut, the vibration response varies considerably. This offers you a whole new world of options while playing. Each endpin come with several wooden adjusters in different sizes and tapers. This makes it simple to fit the endpin to your instrument, as no cutting or sanding is needed. 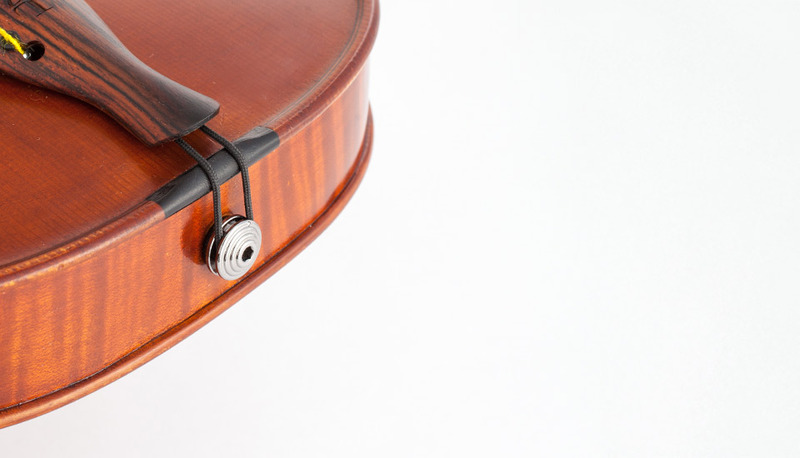 Click the button below to add the ZMT endpin for violin or viola to your wish list.